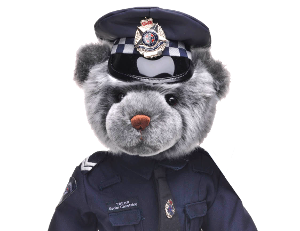 The Victoria Police Blue Ribbon Foundation welcomes new members. If you choose to become a member you will be joining a dedicated and friendly team of people who are focused on positive outcomes that honour police who have fallen in the line of duty. We have branches of the Foundation across Victoria so no matter where you live, there will be a location that will welcome your membership and participation. Full Membership: Joining Fee $10 + $20 Annual Fee. You will be redirected to PayPal for payment after submitting the application. Your membership will not be accepted until payment has been completed and our Board has approved your application.